Instagram has been part of our lives for over 8 years now. Over time, more and more people have started to use the photo-sharing app every day. Among these people, there are celebrities, political figures, opinion leaders and even brands. However, as it happens with most popular people, they all have followers. And it is precisely because of this factor that Instagram incorporated a way to verify people’s accounts a few years ago. At this point, we would imagine you already know that we are talking about the Instagram blue tick. So, what does this famous tick mean? Well, the Instagram blue tick means that the account that displays it is actually legit. In most cases, only very popular people can display the tick next to their account’s profile name. However, if you want to have the verification badge for your account as well, then don’t worry! You can have it regardless of the number of people who follow you or your brand. Why Is The Blue Verification Tick Important? 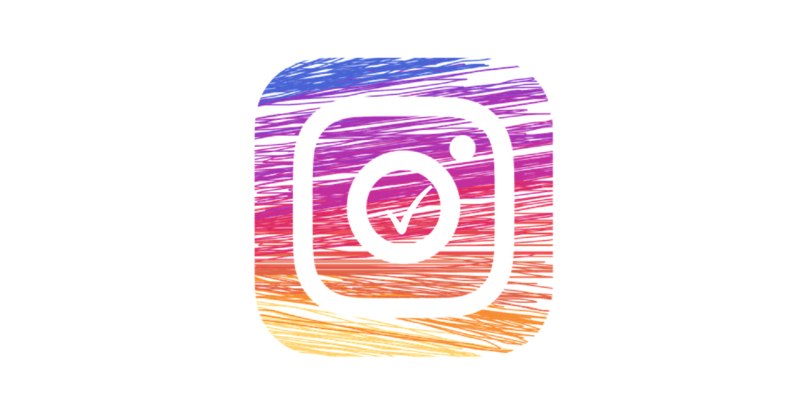 As silly as this might sound, having the blue verification tick on your Instagram account can save you from many problems. In fact, you can even avoid having to face problems with the law. For example, imagine you are a public figure and a lot of people follow you. Among these people, there are underage girls who would do anything you ask. So, an unscrupulous person pretends to be you and creates a fake Instagram account from where he starts asking fans for inappropriate things (nudes, personal information and more). Now, we know this sounds awful but it has actually happened before. So what the blue tick does,is help followers know when they are visiting the legit profile of the person they want to follow. This way, problems such as the one we posed in the paragraph above, would not happen at all. Should I Get The Instagram Blue Tick If I Am Not A Celebrity? 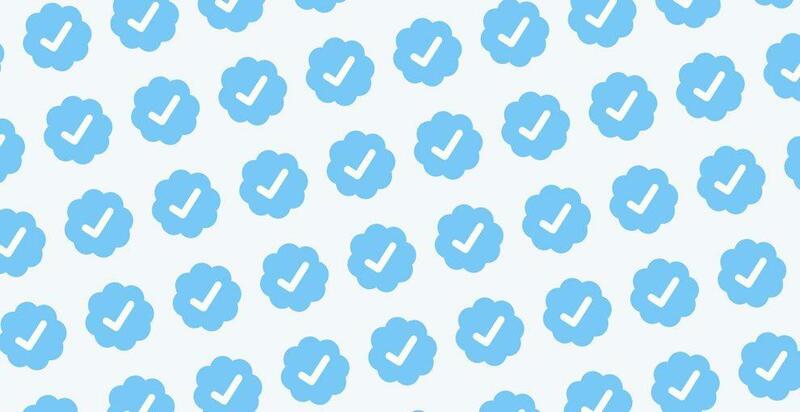 Honestly, we don’t think you should try to get the blue verification tick if you aren’t in danger of being impersonated. However, if you are planning to become a well-known person, then yes! Go for it. Now, keep in mind that it’s actually a little complicated to get the verification badge next to your account’s name if you are not famous or a public figure. Then again, it’s not impossible. So, let’s see how to get the Instagram blue tick regardless of your number of followers. Getting the Instagram verification badge is somewhat complicated. After all, to have such badge is important to prevent people from getting scammed by illegitimate users. This means you need to be patient and start slow. Take your time to build a bond with the few people who follow you or your brand, and post quality content. Also, think about building your presence somewhere else than just Instagram. Nowadays, there are many social platforms where you can get verified, such as Facebook, Twitter, YouTube and even Tinder. 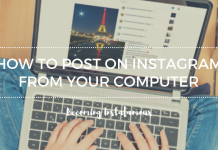 Try any of those and build an audience that you can then redirect to follow you on Instagram. This will help you increase your number of followers, and therefore it will be easier to get the verification badge. If you are in need of more Instagram followers consider trying a website like Instafamous Pro to help give your follower count a quick boost. Facebook, Twitter, YouTube, and Tinder are a handful of social platforms where you can also start to build an audience. However, the important point here is to choose wisely – which of those social platforms will you use to get people to know you? For example, imagine you are in the process of becoming a well-known actor. The ideal social platform to build an audience aside from Instagram would be Twitter. Now, if you have a business in which you sell a product or service, Facebook would be a great option. You can also attach a link to your website on Instagram. This will make the process of getting verified much easier. 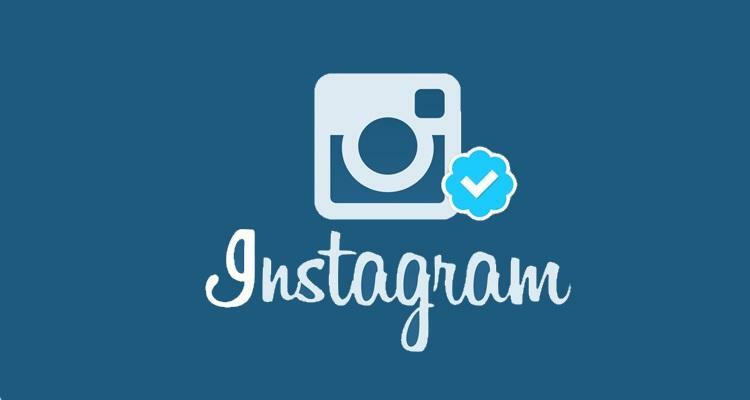 Interaction is an important aspect when it comes to getting verified on Instagram. In fact, interacting by commenting, posting, liking, and more helps your account to be eligible to get that blue tick. As much as we would like to give you a positive answer, we are afraid this method will only work in some cases. However, chances are that if you follow the steps written above correctly, you will qualify to receive the blue tick. Finally, there is one more option to actually get the verification badge. Paying! According to Forbes,working with a digital agency helps you get the blue tick – but why? Well, agencies and publicists have access to a digital portal that the rest of regular Instagram users don’t. In other words, if you work with such agencies, you can have them submit a request for you to get the blue tick on Instagram. Currently, Instagram does not allow regular users to request a blue tick on their profiles. So, it would be good for you to evaluate your case, and determine if you actually need this tick on your profile. Follow the steps written above and be patient, remember – easy come, easy go. Howdy! I just would like to give a huge thumbs up for the great info you’ve gotten here on this post. I will be coming again to your blog for extra soon. Thank you very much – we’re glad you enjoy reading our blogs! Hi there! This blog post could not be written much better! Looking through this post reminds me of my previous roommate! He constantly kept preaching about this. I most certainly will send this information to him. Pretty sure he will have a good read. Many thanks for sharing!